Breckenridge has a 19th century feel to it, as it was a gold-mining town, but with all the bright colours does seem a touch "Disneyland". The resort has every type and price range of accommodation, from self-catering to top hotels, but some are quite far from the lifts requiring the use of a free shuttle bus. 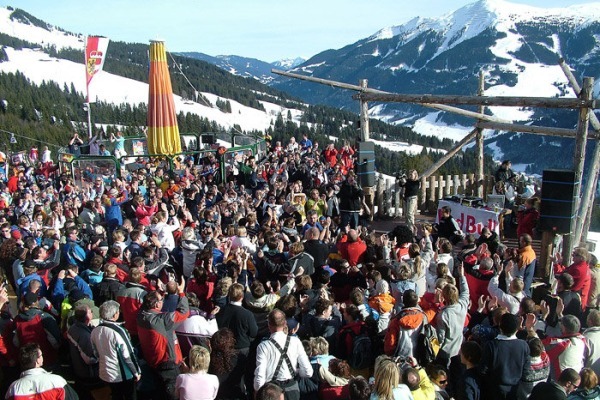 With a wide selection of restaurants and bars, après ski is lively without being too rawcus. 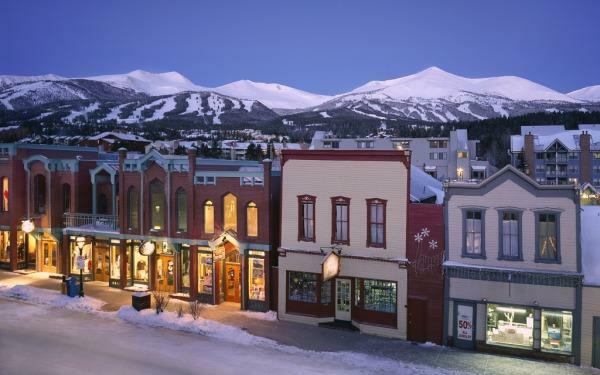 Breckenridge also provides lots of non-skiing activities such as sleigh rides and ice skating as well as a cinema, swimming pool, art gallery and good shopping. 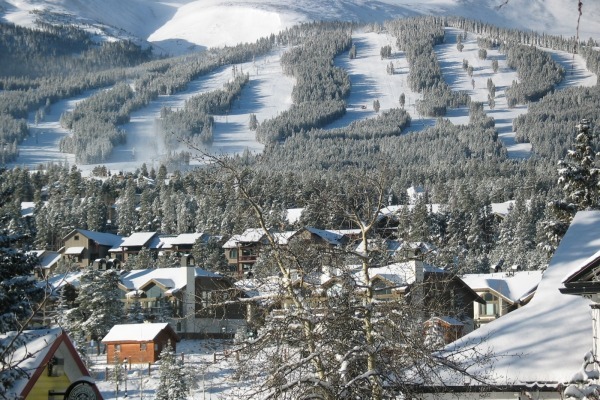 Overall, Breckenridge is a solid ski base from which to explore the Summit County resorts. Lastly, though, please be aware of altitude sickness that, when combined with jetlag, can make for a few uncomfortable days. 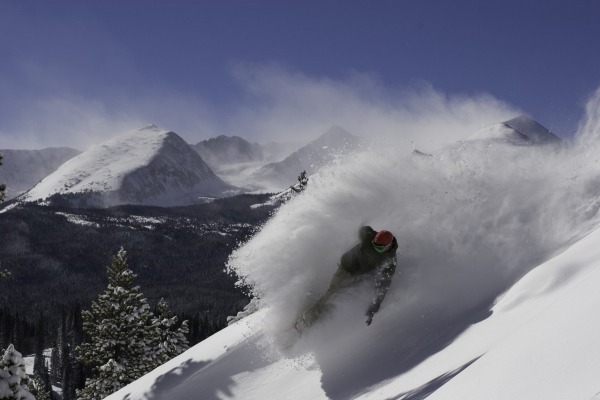 Originally a gold mining area.Now a lively town with a vast ski area. Exceptionally high.